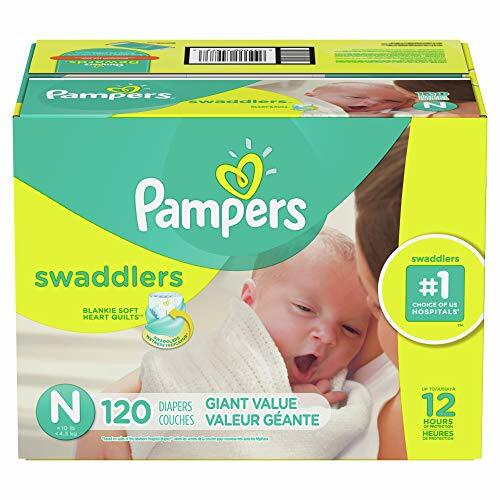 Wrap your baby in Pampers Swaddlers diapers, our most trusted comfort and protection and the #1 Choice of US Hospitals. 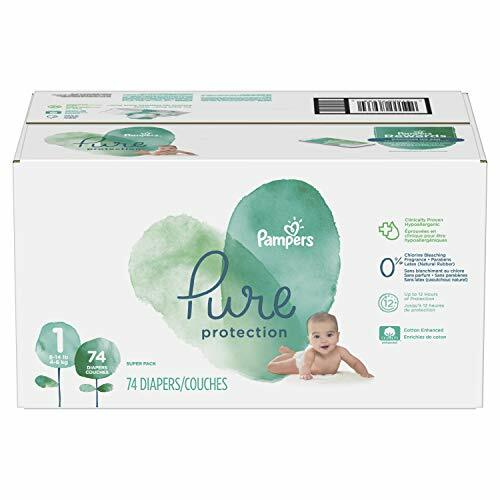 * Our Blankie Soft diaper with a unique Absorb Away Liner pulls wetness and mess away from baby's skin to help keep your baby comfortable. 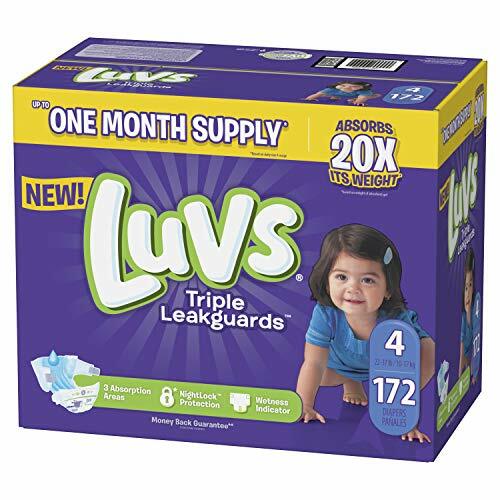 It also has a color-changing wetness indicator that tells you when your baby might need a change. Finally, we make sure your baby's delicate belly is protected with the contoured umbilical notch. 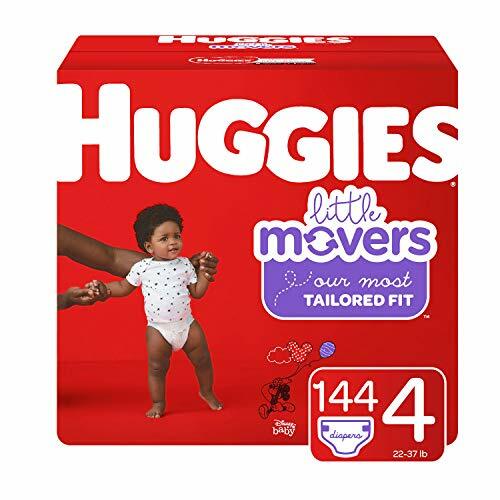 ** *Based on sales of the newborn hospital diaper. **Available in sizes NB 2. 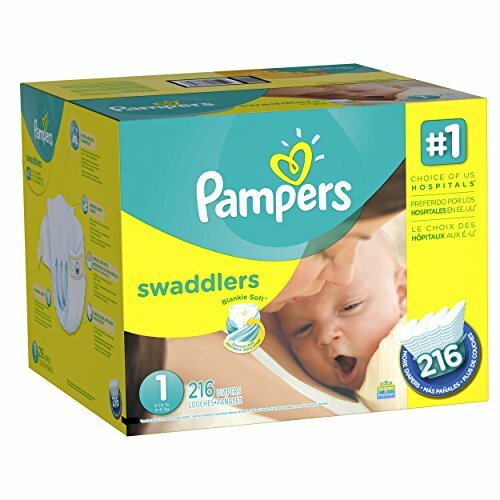 Wrap your baby in a diaper that's 2x softer and the 1 Choice of Hospitals, Nurses and Parents. 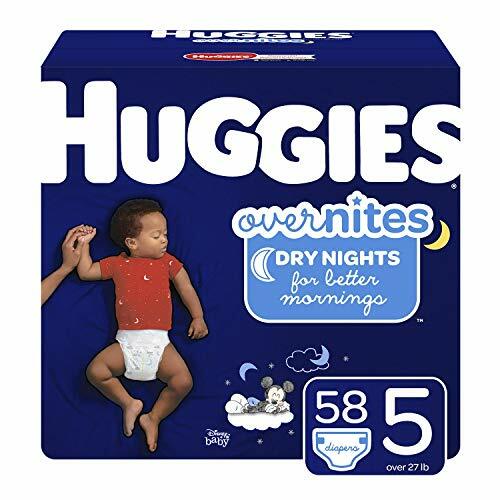 Its comforting Heart Quilts liner provides breathability and comfort while pulling wetness and mess away from the skin. 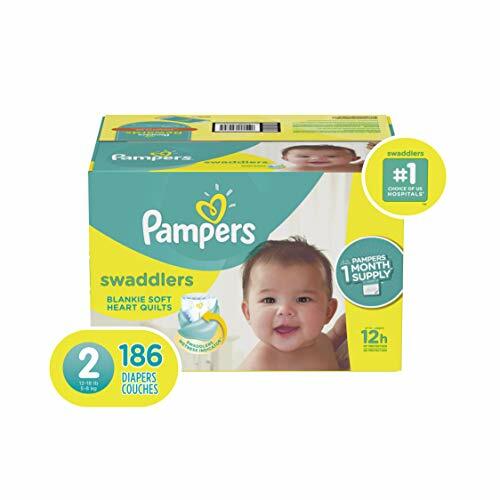 In addition, Air Channels help distribute moisture evenly, providing up to 12 hours of protection, while a Wetness Indicator tells you when your baby might need a change. 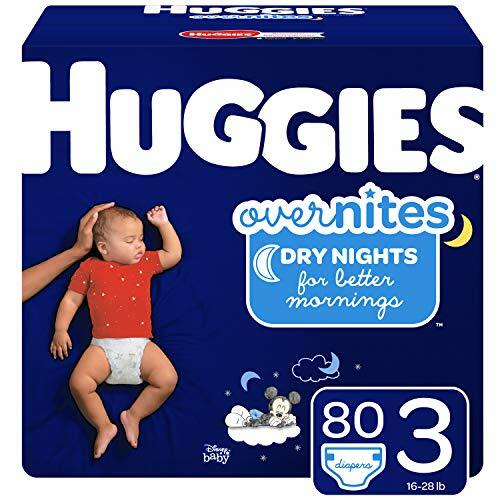 HUGGIES Newborn Size Snug & Dry Diapers give your baby great protection at a great value. 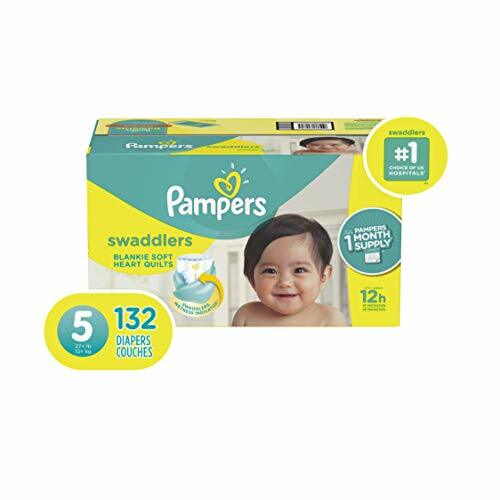 Four layers of protection absorb moisture quickly to help stop leaks for up to 12 hours, and a quilted liner helps to keep your baby dry and comfortable. 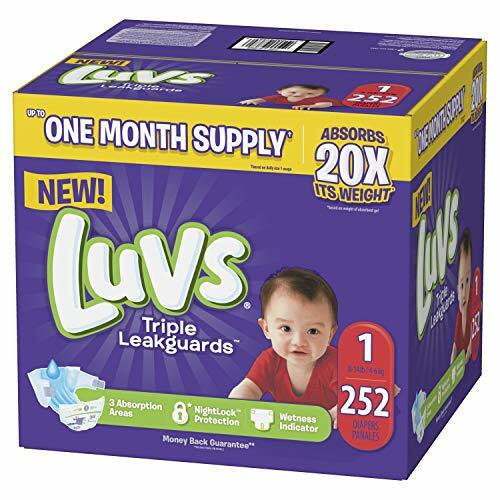 Snug & Dry diapers for newborns have an umbilical cord cutout to protect your baby's belly button as it heals. 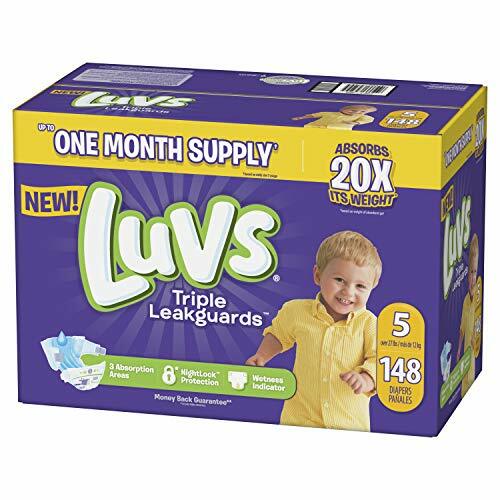 Plus, all Snug & Dry disposable baby diapers have a wetness indicator stripe on the outside that changes from yellow to blue when wet, which helps take the guesswork out of diaper changes. 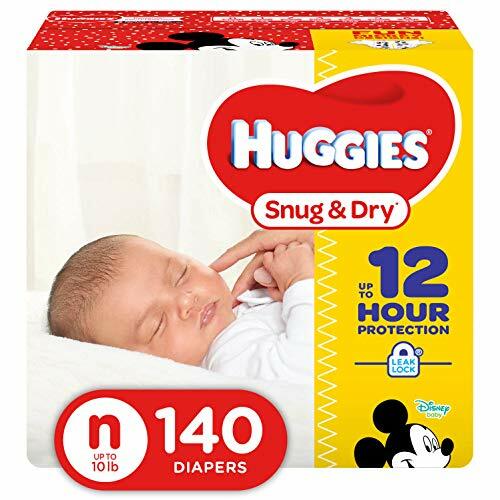 Featuring fun Disney Mickey Mouse designs, Snug & Dry Diapers are available in sizes Newborn (up to 10 lb. ), 1 (8-14 lb. ), 2 (12-18 lb. ), 3 (16-28 lb. ), 4 (22-37 lb. ), 5 (27+ lb.) and 6 (35+ lb.). 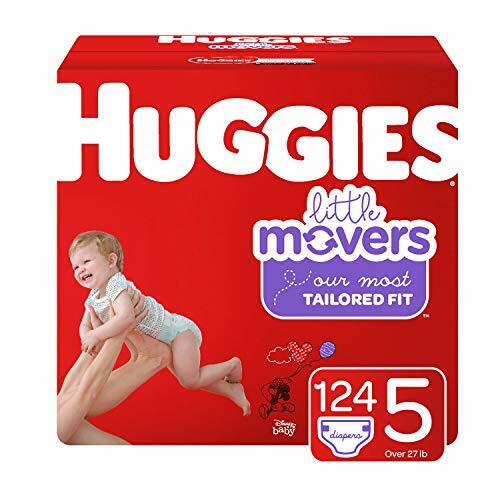 Join HUGGIES Rewards to earn points on every pack of HUGGIES diapers and wipes you buy. 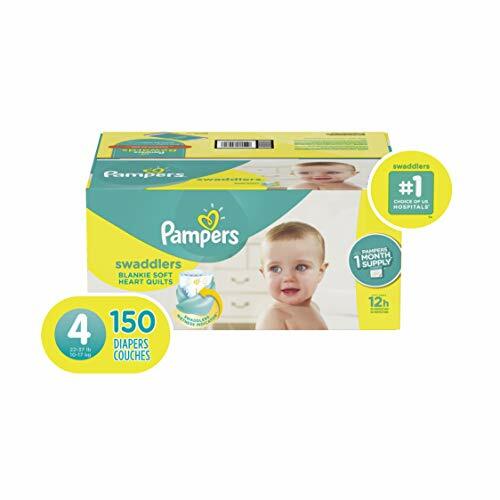 Pampers Pure Protection diapers help protect your baby s skin with 0% chlorine bleaching and 100% Pampers protection. 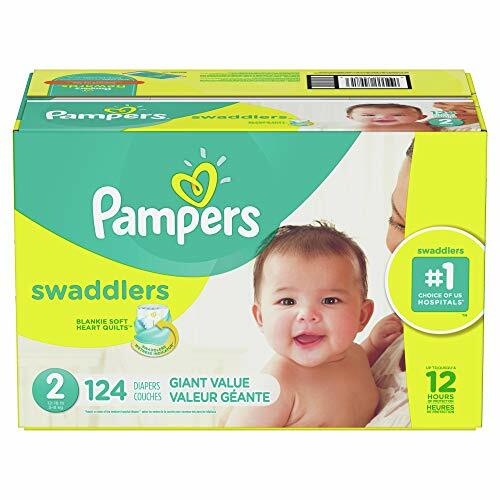 They are made without chlorine bleaching, fragrance parabens, latex*, and EU 26 allergens. 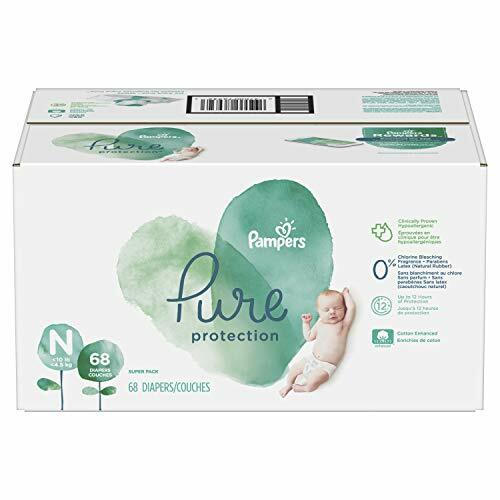 Crafted with premium cotton, soft plant-based fibers, and other thoughtfully selected materials they re clinically proven better than Honest Diapers for baby s delicate skin**. 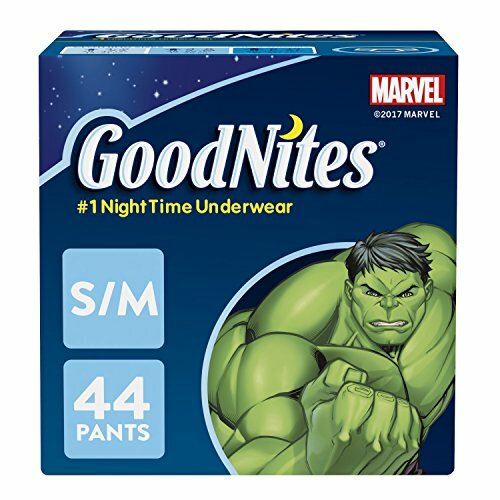 Packaging may vary. The expiration date is for REWARDS not for the product. Huggies Little Snugglers diapers are specially designed for gentle skin protection. 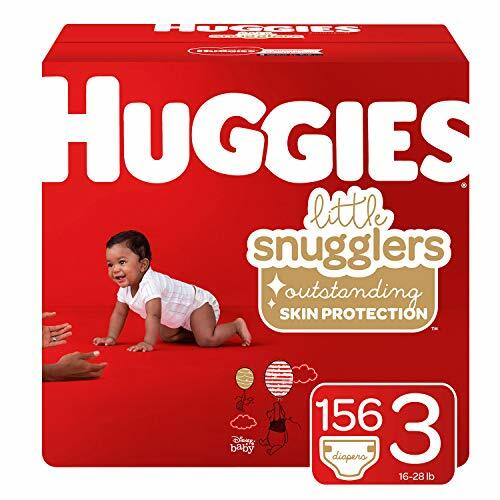 With features like the pocketed-back waistband and GentleAbsorb liner that contain and draw the mess away, Little Snugglers help keep your baby s delicate skin clean and healthy. Little Snugglers diapers also feature premium softness and breathability to help keep them comfortable. 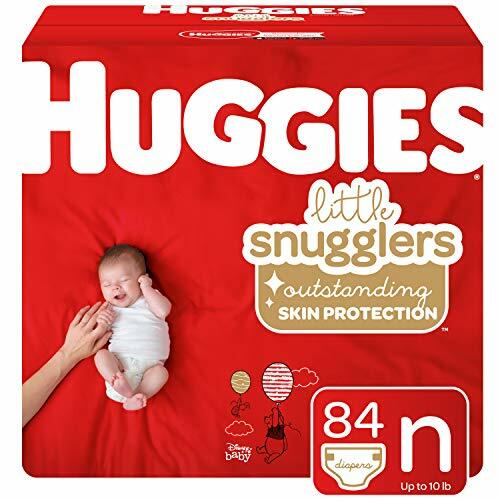 Little Snugglers diapers have double grip strips for a comfy fit that lasts, plus a wetness indicator that lets you know when it s time for a change. 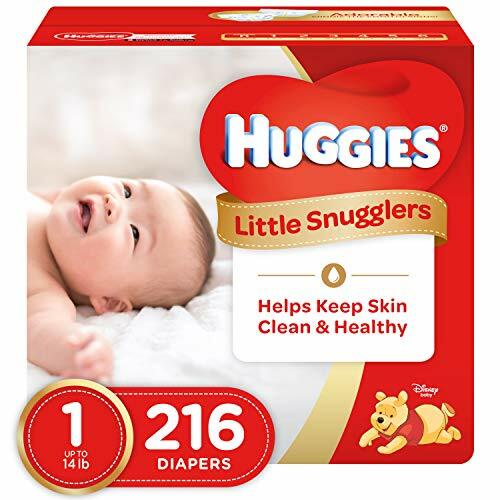 In addition, Little Snugglers disposable diapers are fragrance-free, and feature NEW adorable Disney Baby Winnie the Pooh designs. 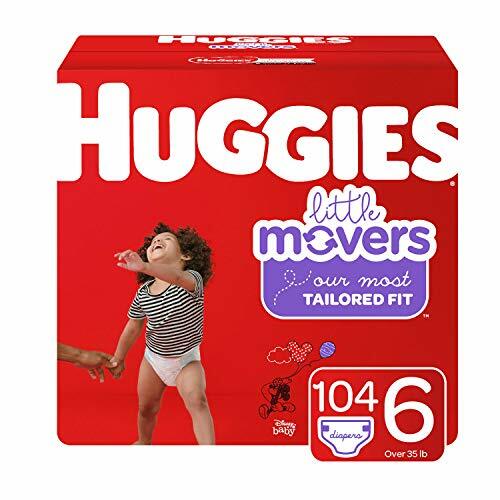 Start your diaper-changing routine with Huggies Natural Care Wipes for a soft, gentle clean, then finish with Little Snugglers diapers. 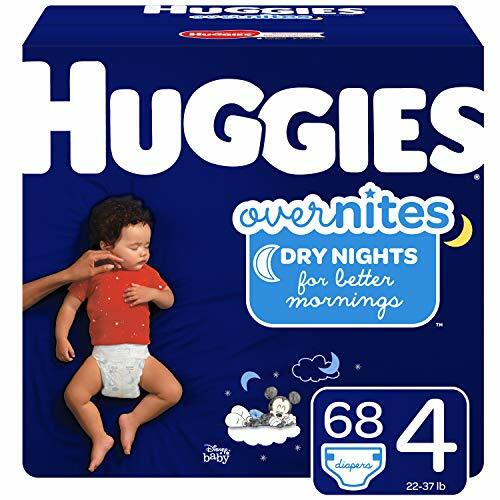 Join Huggies Rewards to earn points on all your Huggies purchases. 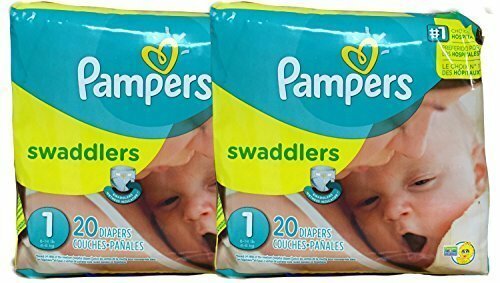 Little Snugglers disposable diapers come in sizes Preemie (up to 6 lb. 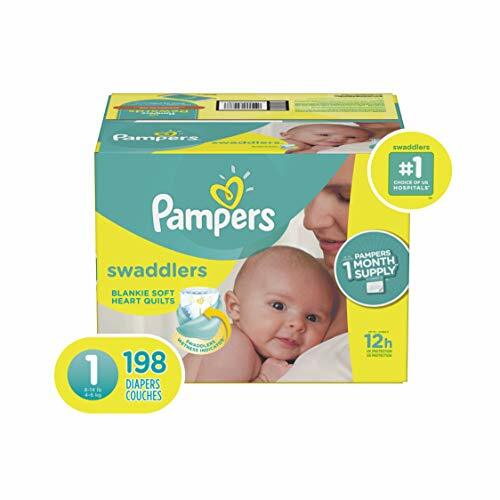 ), Newborn (up to 10 lb. 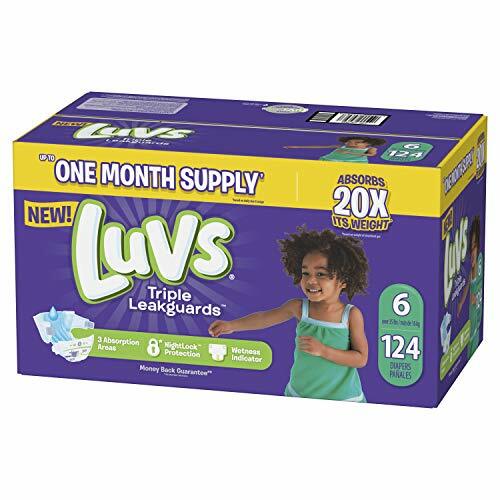 ), 1 (up to 14 lb. ), 2 (12-18 lb. ), 3 (16-28 lb. ), 4 (22-37 lb. ), 5 (27+ lb. ), 6 (35+ lb. ).